THE INKEY LIST Caffeine Serum – Are you extra? Now if the use of a separate eye cream is already controversial, how about using a specific serum before that? I can already see online wars raging over unexpecting blogs, fighting for wether or not the extra expense is worth it or just, well, extra. I won´t take a stand on that today (you know I even deny the need for a separate moisturizer on my skin most of the year), but instead just present you with some ammunition so you won´t go unprepared. It actually isn´t the first time I review a serum designed for the eye area on the blog, that honour belongs to The Body Shop Drops of Youth Eye Concentrate one (here, but be gentle, it was written years ago). 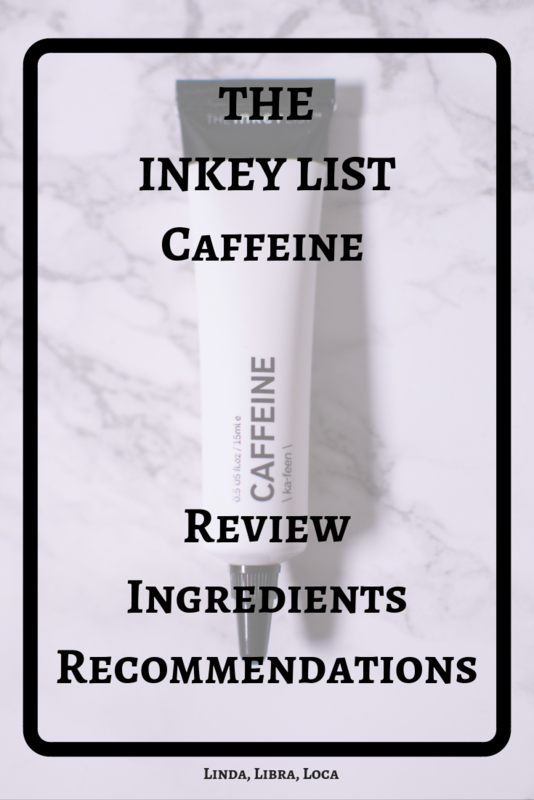 This time THE INKEY LIST Caffeine eye serum takes the spot light, so let´s see if I can recommend. 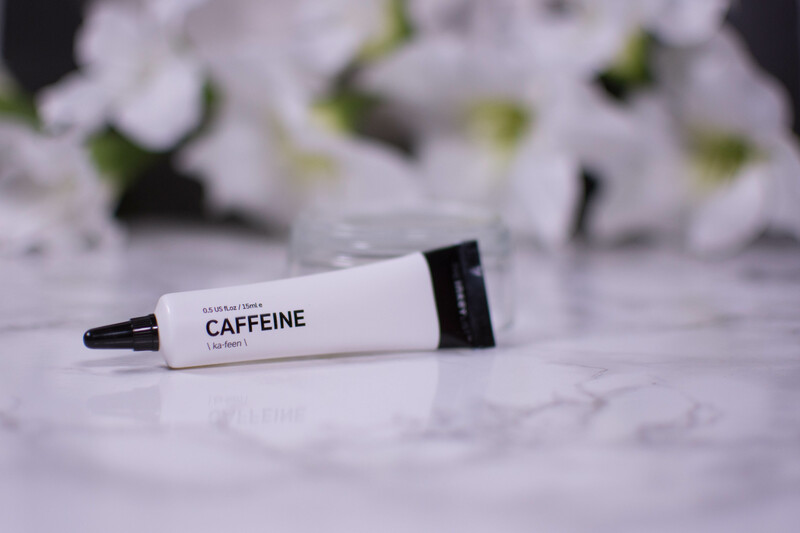 Like a double espresso for your (all too fragile) under-eye area, THE INKEY LIST’s Caffeine Serum harnesses the anti-inflammatory, antioxidant powers of coffee to bring them to your skin. Soothing and protecting this delicate area of your face, Caffeine Serum helps to reduce puffiness, minimise dark circles and prevent the skin damage that can be caused by free radicals – these can make dark circles more pronounced. As caffeine is a diuretic, it can help to relieve water retention, which can be a major cause of pesky puffiness under your eyes. Also enhanced with renowned age-defying peptide, Matrixyl 3000, the formula helps to boost collagen production and so minimise fine lines and wrinkles around your eyes. One tube contains 15 ml and retails for 8,99 £ on the website here. As per usual with eye products you only need a tiny dollop. As with all THE INKEY LIST products I have tried so far I didn’t notice a particular scent. The product itself feels slightly thicker than I expected, but spreads easily. 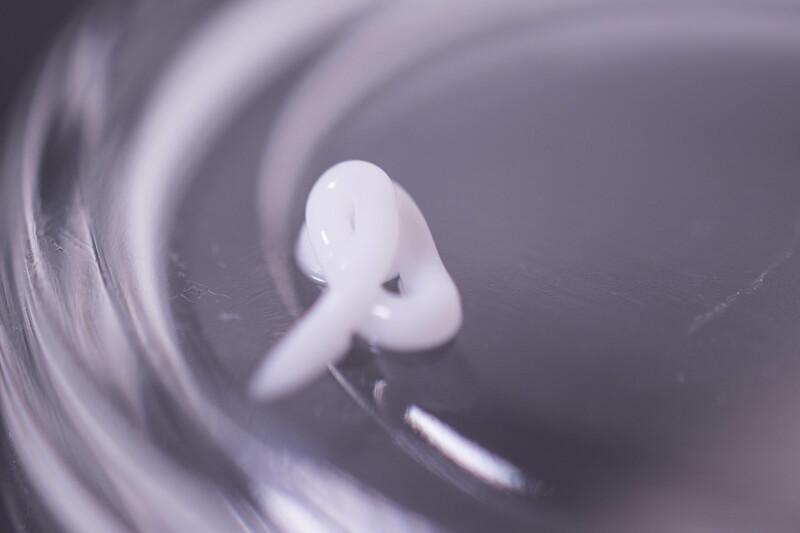 Despite being called a serum, it is a quite hydrating cream that feels nourishing, but sinks in quick enough to be worn underneath makeup even on my more oily skin. While you could pair it with a heavier eye cream, I personally don’t see the need. 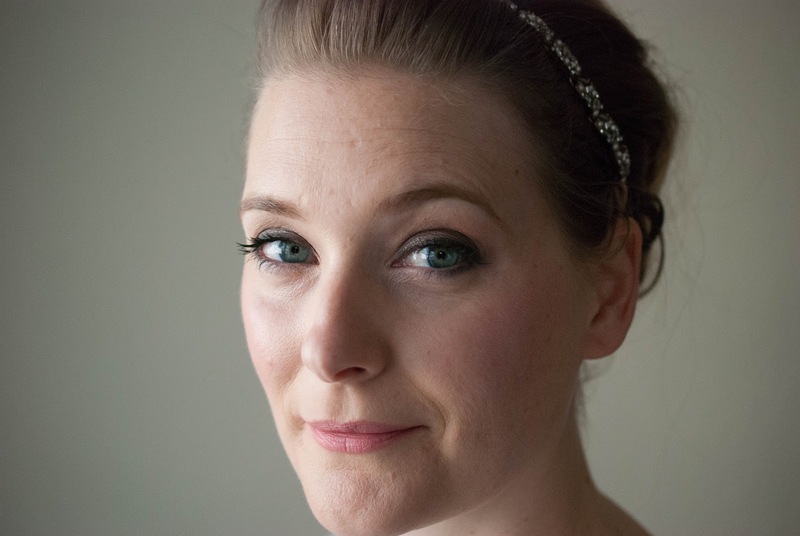 It strikes the balance of plumping my fine lines while at the same time reducing any puffiness I experience – impressive. Quite honestly, the ingredients of this eye serum rival many of the more expensive face serums I have in my stash in terms of anti aging benefits. Phospholipids, peptides, humectants, antioxidants and prevention of glycation – with the exception of maybe retinol or SPF it offers everything you could ask for. Now I don’t know much about Double Espressos, but no matter how late the night and how early the morning, THE INKEY LIST Caffeine Serum manages to wake my under eye area up. Keep in mind though: Dark circles are mainly genetic and no eye cream will get rid of them, just, as claimed, minimize their appearance. Anyone above the age of 25. But even if you are younger and don’t really need the help of peptides, you wouldn’t be wasting money if buying this one. Depending on your eye area you can either use it on its own, like I do most days, or pair it with a richer eye cream for extra oomph.